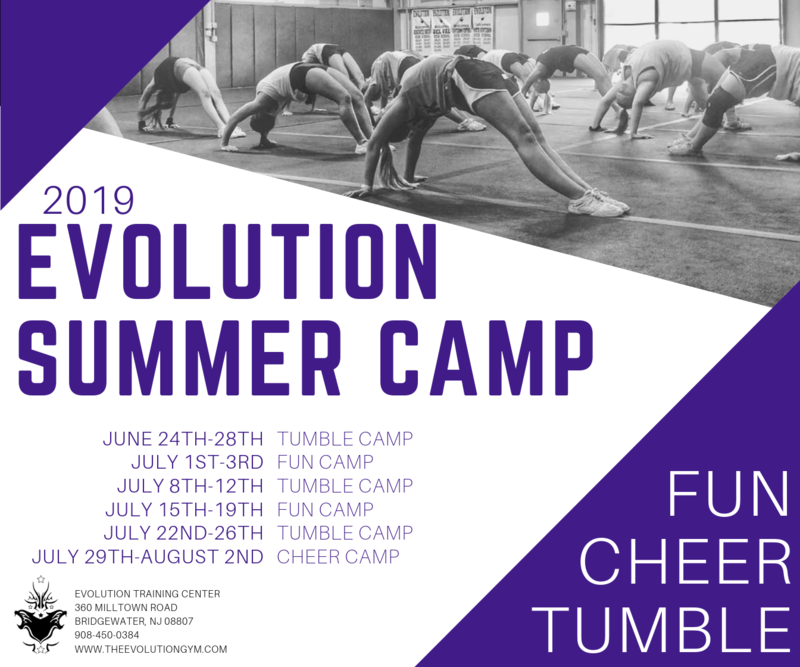 Evolution is proud to offer 3 full-day summer camp programs in 2019! Click Here to download our 2019 Summer Camp Information Packet! Registration begins Monday, February 18th! Call for more information on Open Tours & Early Bird Pricing!